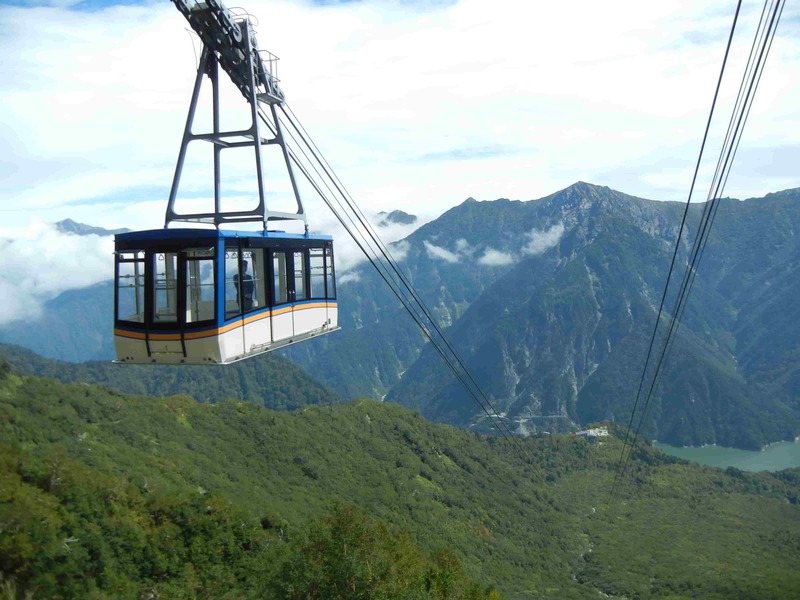 Stay one night at the hotel and enjoy visiting the Tateyama Kurobe Alpine Route on the 2nd day. Refresh your mind and body inside the wonders of mother nature! ※The above rate is per person. The bus will leave at 7:40 am sharp. Please be careful not to be late for the bus. 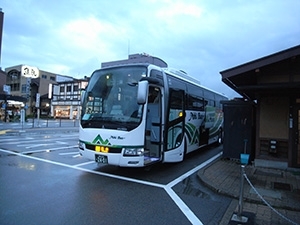 *In case of departure from Hirayu Onsen Please come to Hirayu Onsen Bus Terminal ticket office by 8:20 am. The bus will leave at 8:40 am sharp. Please get off the bus at Omachi Onsen. Transportation to the Kuroyon Royal Hotel will be by taxi. You can catch a taxi at the information center near the bus stop. 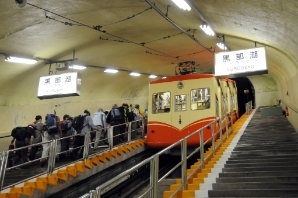 ※Taxi fare between the bus stop and the Hotel is not included. Please pay it by yourself. Kuroyon Royal Hotel is located at the foothills of Northern Alps, a Hotel wrapped in nature. 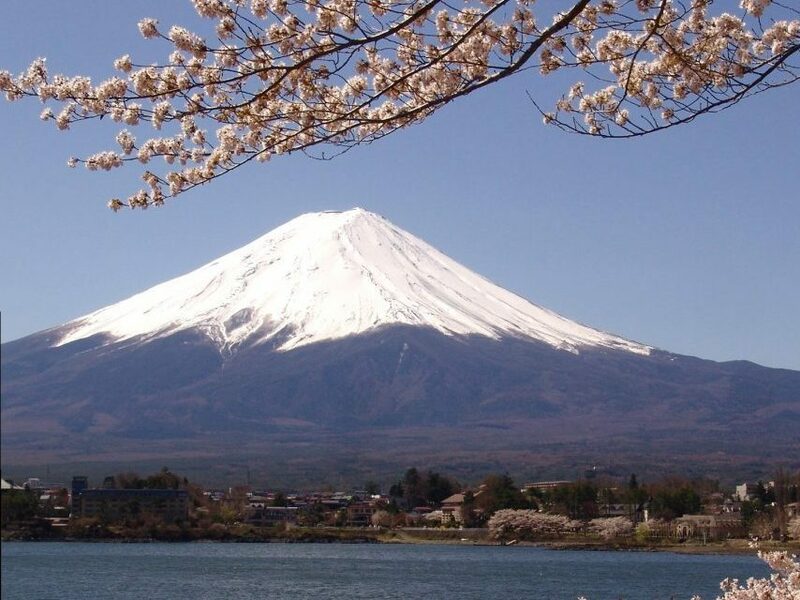 Please relax in the hot springs and soaking in the nature and enjoy seasonal food. 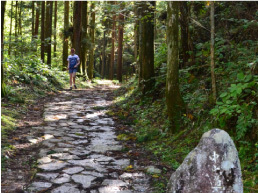 You will enjoy a trip to Tateyama Kurobe Alpine Route on the 2nd day. 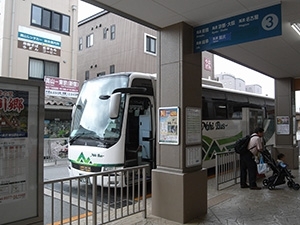 Transportation between Hotel and Ogizawa Station will be by bus. Please pay the fare by yourself. 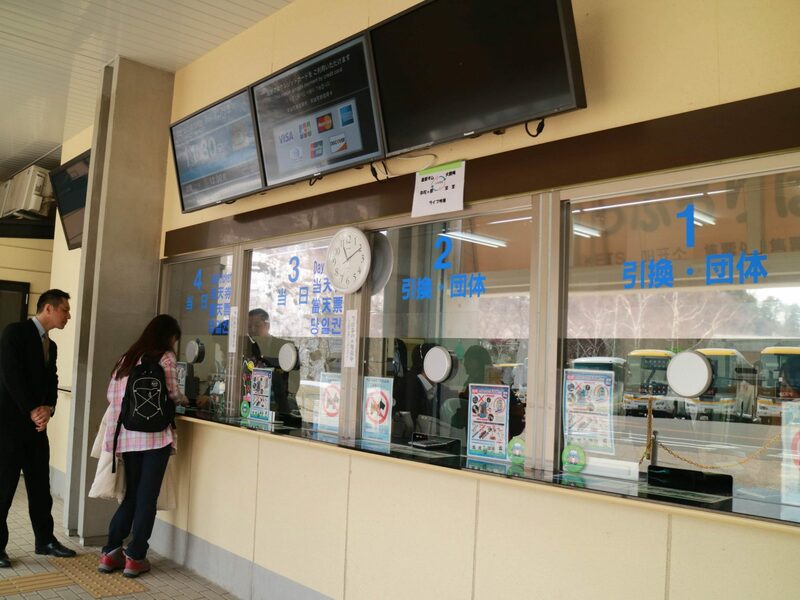 Once you arrive at Ogizawa, please go to the ticket counter with the voucher and receive all of Alpine tickets from Ogizawa Station to Tateyama Station. 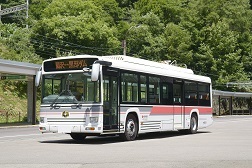 Please get on the Kanden Tunnel Electric Bus, departing for Ogizawa Station. 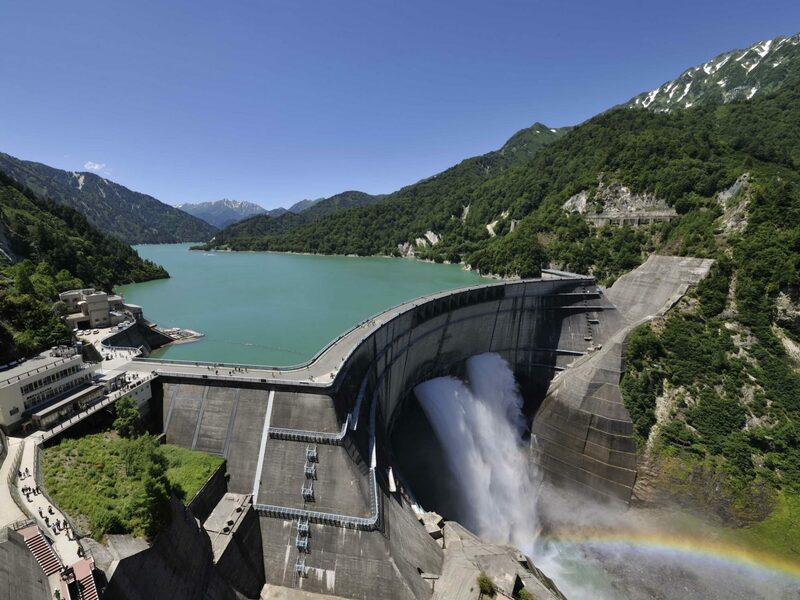 Please enjoy walking around the Kurobe dam. Water discharging can be seen from June 26th. 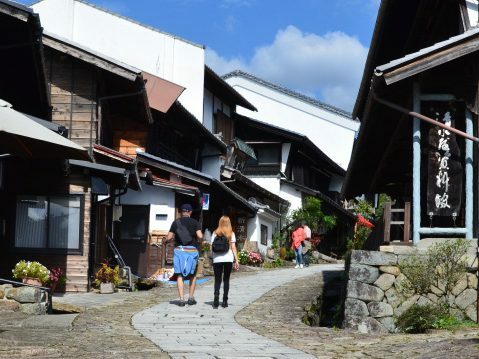 There is a garden as you exit the Kurobedaira station, surrounded by the scenic mountain range and Kurobeko (lake). The botanical garden displays high altitude plants. ”Yuki-no-otani”snow wall is opened from April 15 to June 22. At 2,500 m, this is the highest point on the Tateyama Kurobe Alpine Route. 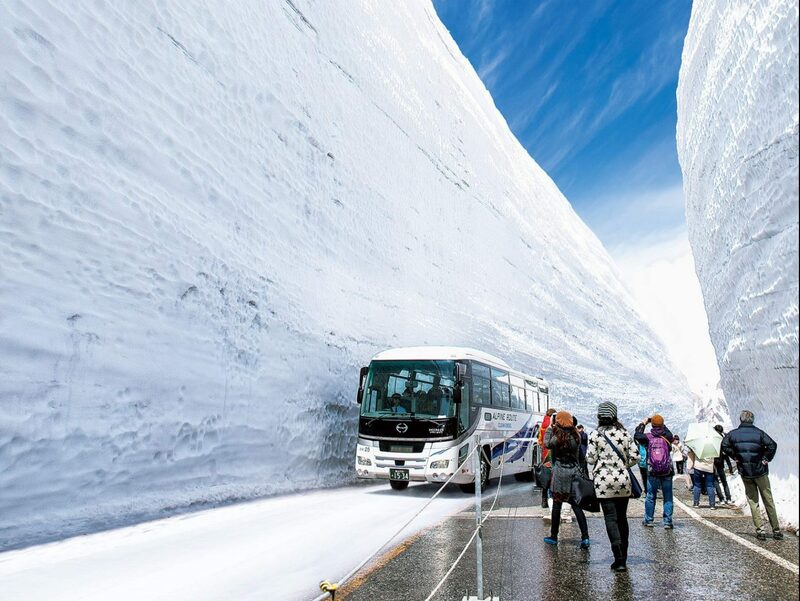 Tateyama has some of the heaviest snowfalls in the world. An average of 7 m accumulates every year. In heavy years up to 20 meters can accumulate! 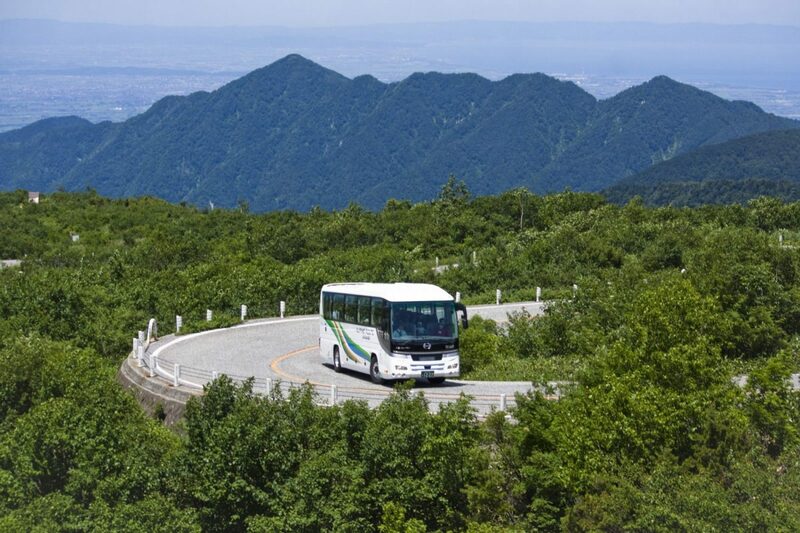 After visiting Murodo, you will take the bus, cable car and train to go to Toyama Station. 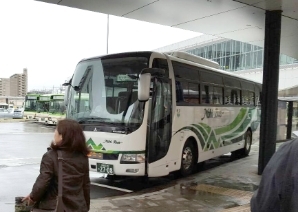 Please take a bus #1(boarding point) at Toyama Station and show your voucher to the driver. Arrive at Takayama Bus Terminal. Thank you for using Nohi Bus. We look forward to serving you again soon. ※Minimum number of reservation is 1 people. ★Reservation can be made 7 day in advance. 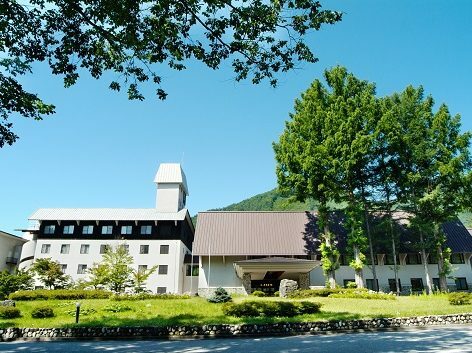 The Kuroyon Royal Hotel, wrapped in nature, is the closest resort to the Kurobe Dam. 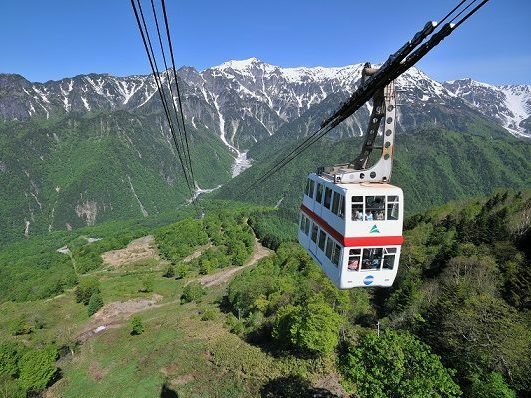 It is ideal tourist hub for visiting tourist sites such as Northern Alps, Tateyama Kurobe Alpine Route, Azumino, Hakuba. You can also enjoy leisurely activities such as hot springs and golf courses, soaking in the nature of all four seasons.